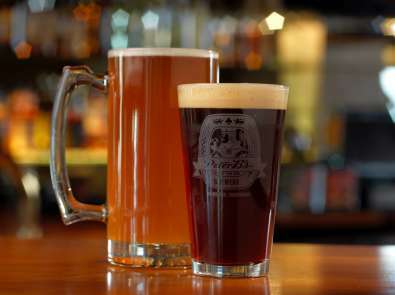 Located behind the Portola Hotel & Spa, Peter B's Brewpub is Monterey's original craft brewery. Enjoy your favorite sports event on one of 18 HDTV’s or sit outside by the fire pits on the pet friendly patio. 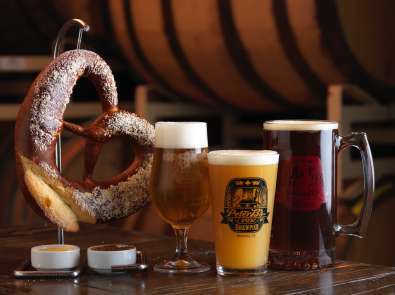 Peter B's Brewpub features Brewer’s Dinners in a private barrel room and a Mug Club Membership with a great community of home brewers, beer connoisseurs and beer enthusiasts. See what's brewing at Peter B's Brewpub!